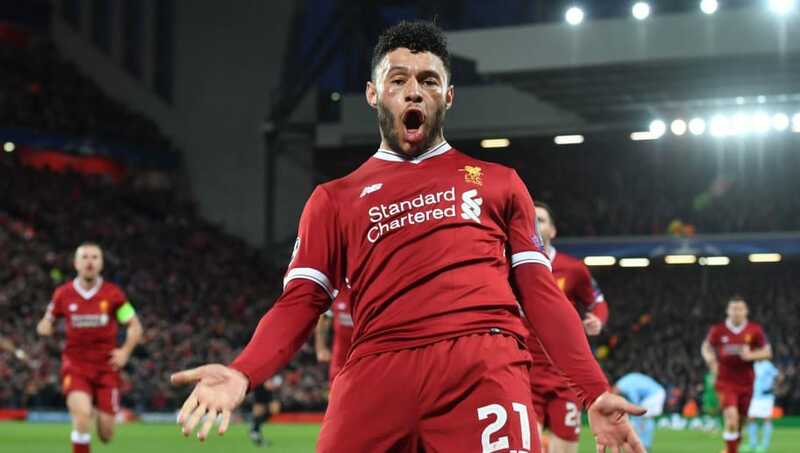 ​Liverpool have named Alex Oxlade-Chamberlain in their squad for the last 16 of the Champions League, hinting that the Englishman may return in time to face Bayern Munich. Oxlade-Chamberlain hasn't played since suffering an anterior cruciate ligament injury in the semi finals of last season's Champions League, but he has made good progress recently. He is unlikely to be available in time for the first leg at Anfield on 19 February, but the second leg at the Allianz Arena on 13 March may be achievable. Premier League rivals Tottenham have added centre back Juan Foyth to their squad for the last 16 tie against Borussia Dortmund. Foyth played against APOEL in last season's competition but wasn't included in the squad for this season's group stage. Mauricio Pochettino has not added Vincent Janssen to his squad, despite vowing that the Dutchman would now be considered for selection after failing to win a January transfer. ​Manchester City have added Claudio Bravo and Philippe Sandler to their squad to face Schalke, while ​Manchester United did not add any new players ahead of their tie with Paris Saint-Germain. Most of the squad changes are related to player purchases or sales, with ​Barcelona adding Kevin-Prince Boateng, Jeison Murillo and Moussa Wague to their squad. The injured Rafinha has been removed though, suggesting his season is most likely over. Bayern Munich have added Canadian youngster Alphonso Davies to their squad, while holders Real Madrid have drafted in new signing Brahim Diaz. Neighbourhood rivals Atletico Madrid have added Alvaro Morata to their ranks following his 18-month loan move from Chelsea, while there is place in Schalke's squad for teenage sensation Rabbi Matondo, signed from Manchester City in the transfer window for a fee of £11.3m. In addition to the named individuals, the competition's regulations allow teams to name an unlimited number of players born on, or after 1 January 1997, who have played for the club for over two years. The first ties of the last 16 will be played on 12 February, with the return legs being played three weeks later.